Get ready to celebrate the annual Savannah Restaurant Week! This 10 Day celebration of Savannah’s restaurant scene pays homage to the rich culinary heritage that makes our charming little city unique — and furthermore is held in tribute to the restaurants that are becoming such a vital part of Savannah’s tradition of hospitality! Hence, from January 25th all the way to February 3rd, 2013, each participating upscale restaurant will offer a spectacular 3 course, prix fixe dinner menu for only $30 per person (not including tax and gratuity). 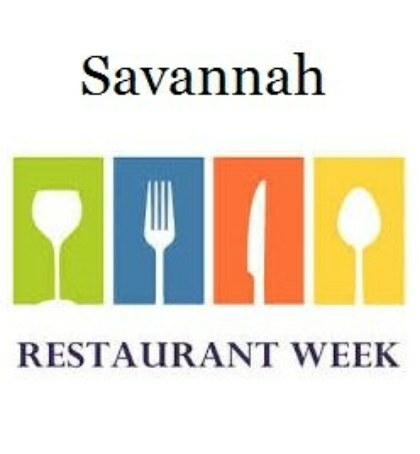 Therefore, for information on the event like specific events or participating restaurants, please visit the <a href=”http://www.savannahrestaurantweek.net” target=”_blank”>website</a>.